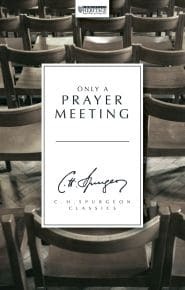 How Should We Pray in Prayer Meetings? Why Are You Asking What You Ask? 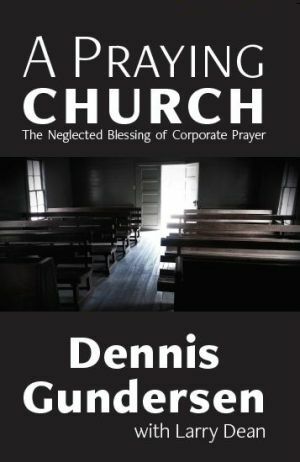 Dennis Gundersen is President and owner of Grace & Truth Books. 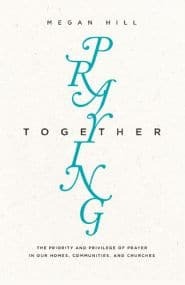 He has served as Senior Pastor of two Tulsa churches since 1984. 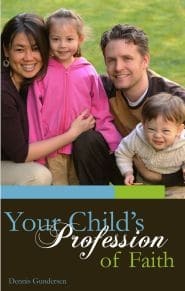 Dennis is a frequent conference speaker and the author of Your Child’s Profession of Faith. He has been married to Naomi since 1976 and they have four adult sons.